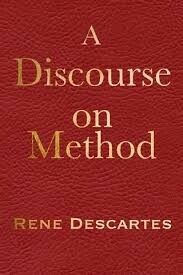 Descartes was born on March 31st, 1596 in a town south of France called La Haye. Son of a councilor in Parliament.At the age of eight he attended the Jesuit college of Henry IV, where he studied literature,science, and mathematics. He died on February 11,1650 in Stockholm, Sweden. One of the first to abandon scholastic Aristotlelianism. He used new methods of investigating nature and invented analytics geometry. First philosopher to describe the physical universe in terms of matter and motion. His major works was Discoure on Method, Meditation on first Philosophy, and Principles of Philosophy.